Tonight while deciding on what to do for dinner I realized I hadn’t put any seafood recipes up yet. That’s pretty sad since my family (on my mom’s side) is from the Crab Capital of the World – Crisfield, MD. 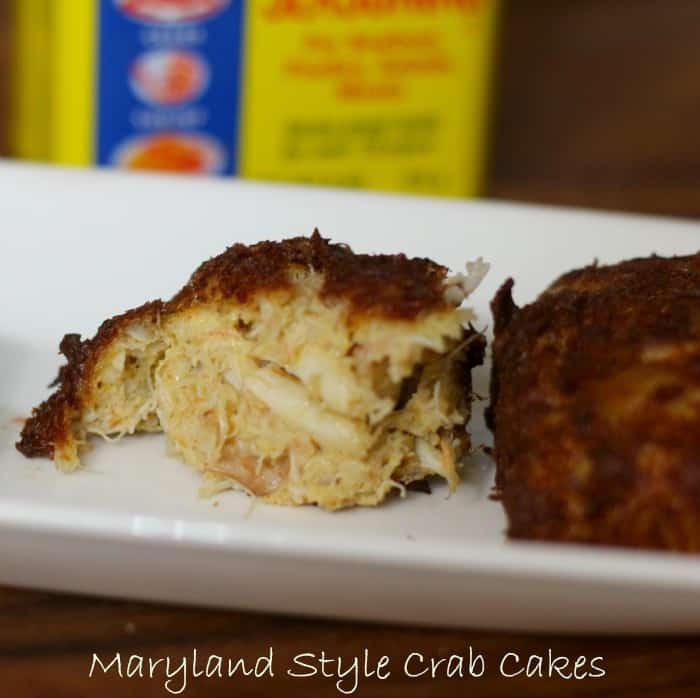 So, what better recipe to post tonight than one for the best Maryland Crab Cakes you’ll ever eat?! I may be going a little overboard with that “the best you’ll ever eat” statement, but these are perfect in my book. The secret to Shore Style Crab Cakes is less filler more meat. 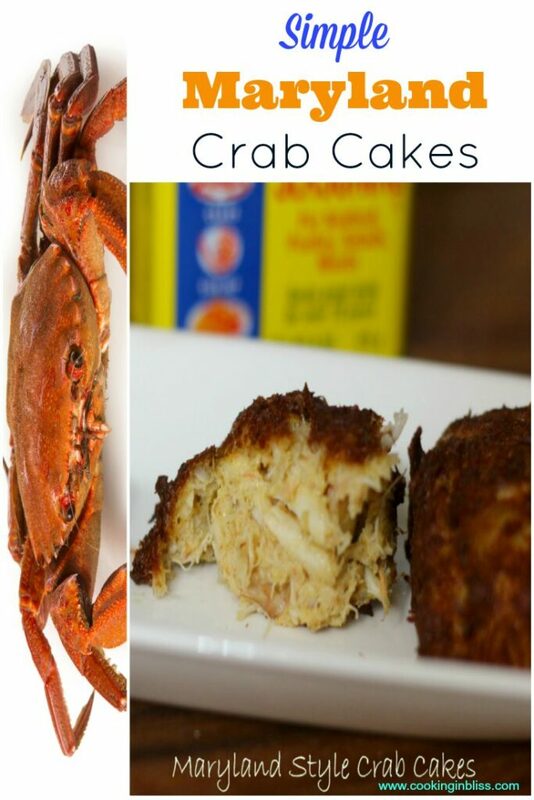 You only want enough non crab meat to hold the cakes together. The fewer ingredients the better I say. Some people swear by peppers, onions, corn flakes – all kinds of craziness – not us. Not us though, we stick to the bare necessities when it comes to crafting our crab cakes. Another secret is the crab meat; not only do you want it fresh but you want it in lumps too. None of that shredded, fine crab meat. Yes, some will end up shredded as you’re mixing it but keep it as lumpy as possible. There’s nothing like getting a mouthful of lump backfin crab meat when you bite into a crab cake. 1 pound picked over fresh backfin blue crab meat (if you can’t get fresh crab meat you can substitute a can of crab meat – I recommend Philip’s if you have to go that route. Heat 2 inches of oil in a heavy skillet over medium heat. Combine all ingredients in a large bowl, carefully mixing to not over shred the crab meat. Form the mixture into patties and fry for 4 minutes and carefully flip over. Drain on paper towels before serving. 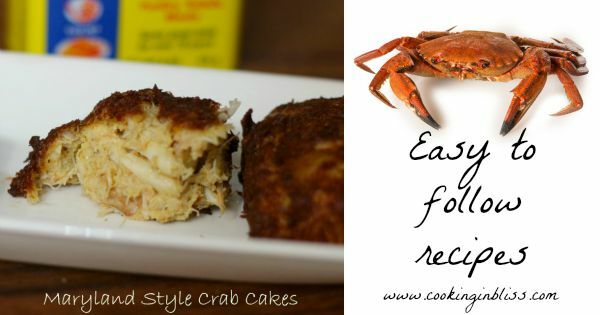 I’m from Maryland too and I’ll admit that when I saw the title of this post I was thinking, “Oh boy, let’s see how bad this is,” but those crab cakes look delicious. I’m so glad they sell Old Bay from coast to coast now! I only live about an hour from Crisfield, still on the Eastern Shore, so Crab Cakes (and Old Bay) are pretty much in my blood lol. Oh my! Now I want to go to MD and get some! I used to LOVE getting these on the way to the Delaware beaches. Might have to try this recipe! Thanks! Happy Thursday from the enchanted oven. That’s my grandma’s exact recipe except she would sometime use saltines for the bread crumbs. Yummy! Beautiful Crab Cakes! 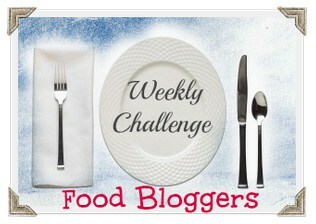 Your recipe is awesome and thank you so much for sharing it at the table with Full Plate Thursday.